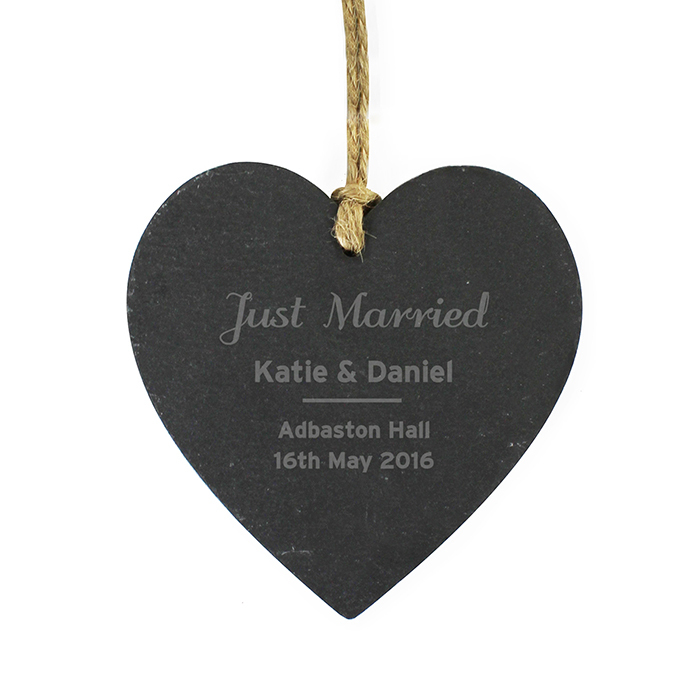 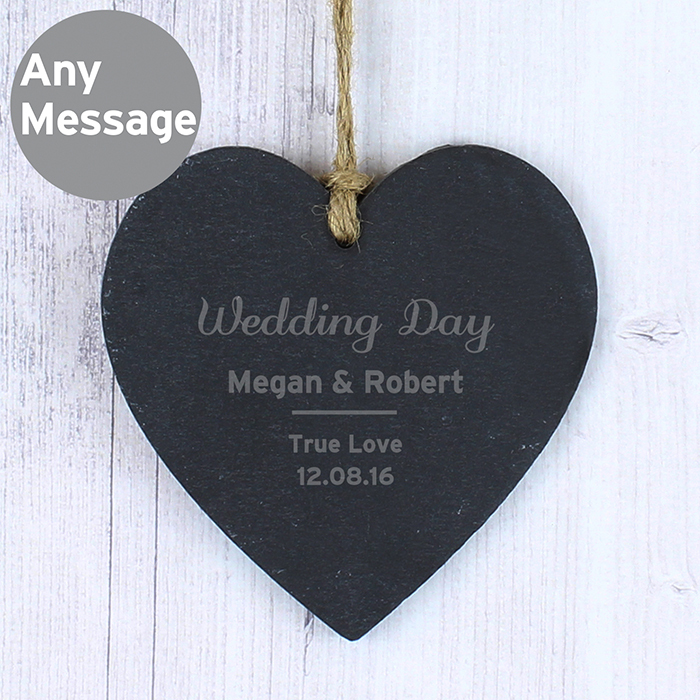 personalise this slate heart with up to 4 lines of text. 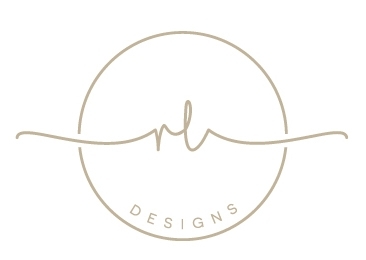 lines 3 & 4 can take up to 15 characters per line. 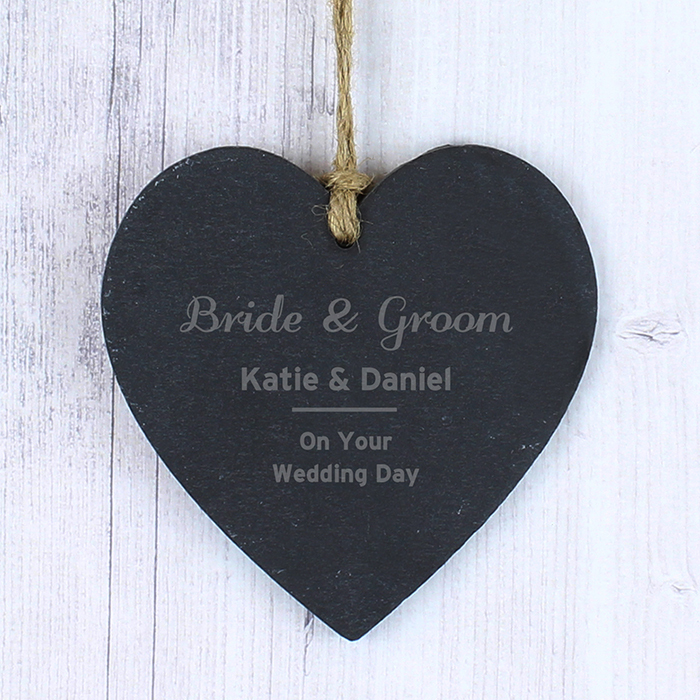 The heart has a piece of natural, rustic string which enables this is item to be hung up.